Today, we welcome in a brand new silo in the form of the adidas Nemeziz; a boot built for the agile creator. 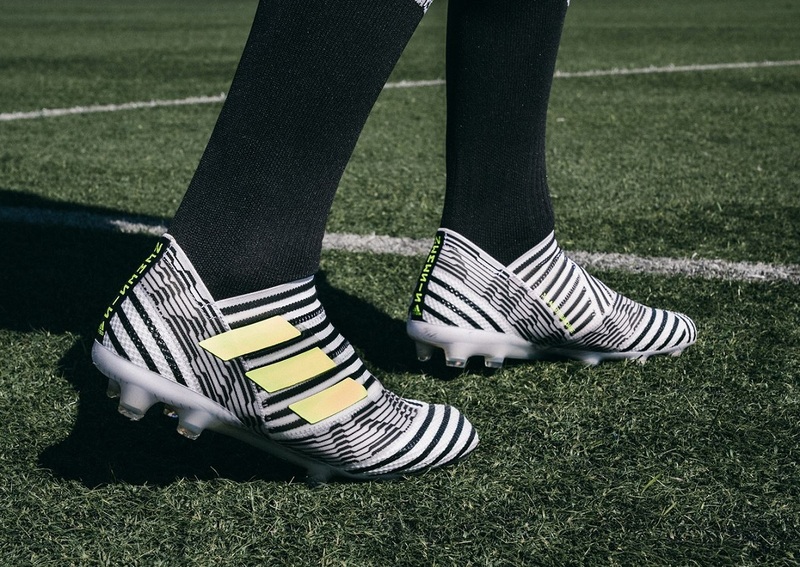 Nemeziz is going to play an important role in the market as it comes a key silo for adidas, alongside the Ace and X. 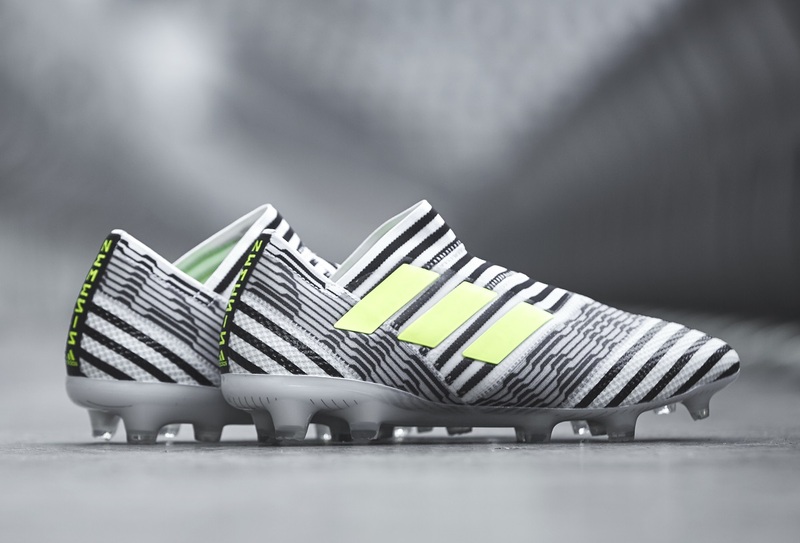 It is also set to become the new boot for Leo Messi and a host of other key adidas players. Messi shifts over from the now retired Pureagility series, while the likes of Renato Sanches, Jesse Lingard and Roberto Firmino also switch to the new agility boot. 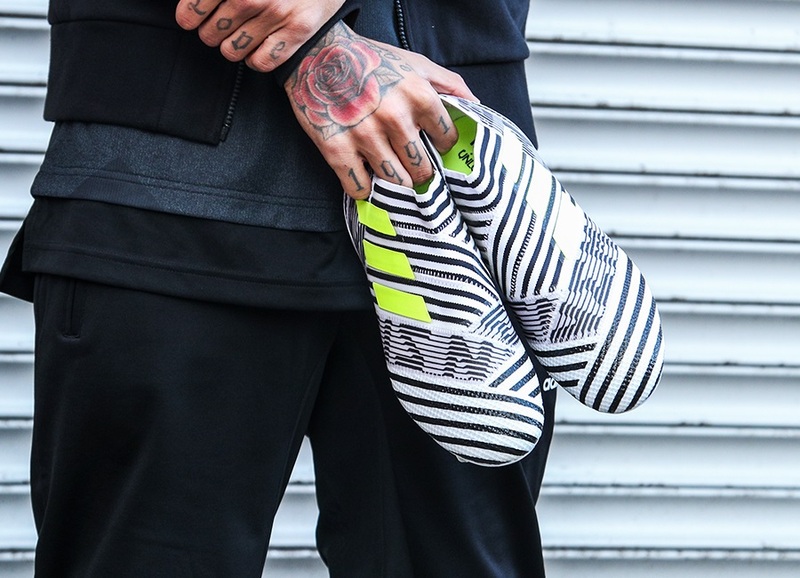 So, what are they all about and what makes the Nemeziz 17+ 360Agility so special? To design the ultimate tool for the agile soccer player, adidas tapped into a common ritual in ancient battle, in dance and in sport: the use of taping for increased physical and mental strength. The unique AGILITYBANDAGE features revolutionary TORSIONTAPES technology to keep the foot locked down and deliver ultimate fit, whilst a dual-lock collar secures the ankle in place to enable explosive change of direction. Other key additions to the boot include a TORSIONFRAME outsole that is designed with an ultra-lightweight construction, and TORSIONRIBS to provide dynamic push off support; a key feature for agile movement. The new AGILITYKNIT 2.0 interlocking yarn structure provides a soft direct touch and a lightweight adaptable feel. Disruption is a part of my game. A player must attempt to make moves that their opponent isn’t expecting and needs to do so as quickly as possible. To be able to do that, you need complete confidence in your boots and the flexibility to move and adjust easily. The design of these boots is perfect for my game. 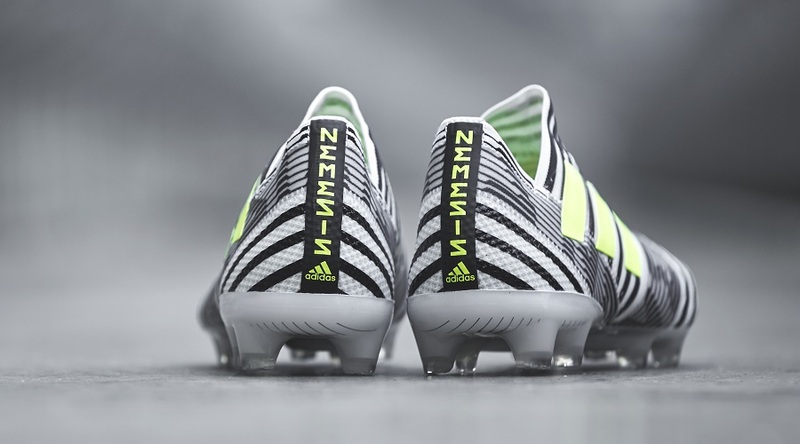 Finally, to ensure players can experience the same level of agility in any setting, Nemeziz is also available in both Cage and Street versions. Bringing the same TORSIONTAPES and AGILITYKNIT 2.0 technology as the on-pitch boot, the most agile players will be given the same tools to support their agility in the cage and on the street. The boot have launch in an intro White/Solar Yellow/Core Black colorway as part of a new Dust Storm pack. You can already order them today from soccer.com with free shipping until 6/7!